If you want motel accommodation, you have come to the right place. 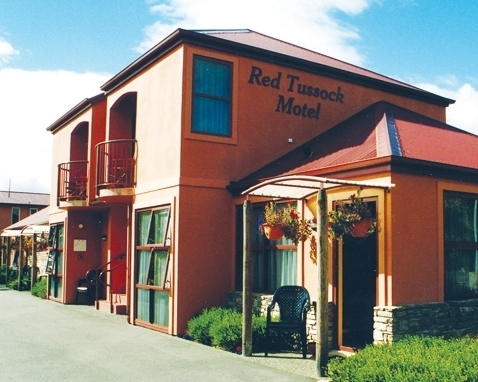 There are a wide selection of motels in Te Anau, mainly stretched along the lake front south of the main street, and also on the streets back from the lake front south of the main street. 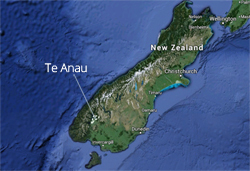 There are also options in Manapouri. Browse the list below. Situated beside beautiful Lake Te Anau, we are an ideal base to explore the majestic beauty of the Fiordland area. We offer our visitors continental breakfast, laundry facilities, BBQ, cot/highchair/baby bath, tour bookings and groups are welcome. Come and stay; we are next to the lake and a lovely ten minute stroll to the shops and restaurants. We are the closest motel to the Department of Conservation visitor centre. FREE WiFi.